Madison County sits at the top of the three-year-old ladder and he can widen the gap further with victory in Saturday’s age group feature. The son of Pins will take aim at the Karaka Million 3YO Classic in outstanding form. He claimed the Gr.1 New Zealand 2000 Guineas in the spring and following a break he returned victorious in the Gr.1 Levin Classic. Trained by Murray Baker and Andrew Forsman, Madison County has won four of his seven starts for the China Horse Club. They purchased him out of Waikato Stud’s draft for $36,000 in 2017. He is running right up to his pedigree as a direct descendant of the Gr.1 Golden Slipper winner Courtza. She matched her racetrack feats by producing the Group One winner and champion sire O’Reilly. Madison County is one of three Waikato Stud graduates in Saturday’s race, being joined by Surely Sacred and The Real Beel. Tony Pike’s Surely Sacred has won two of his three starts, including the Gr.2 Auckland Guineas last time out. Raffles Racing snapped him up the son of Rock ‘n’ Pop for $160,000 two years ago. He is out of a half-sister to the South African Group One winner Taupo Retreat and the family of the Gr.1 Queensland Oaks winner Provocative. 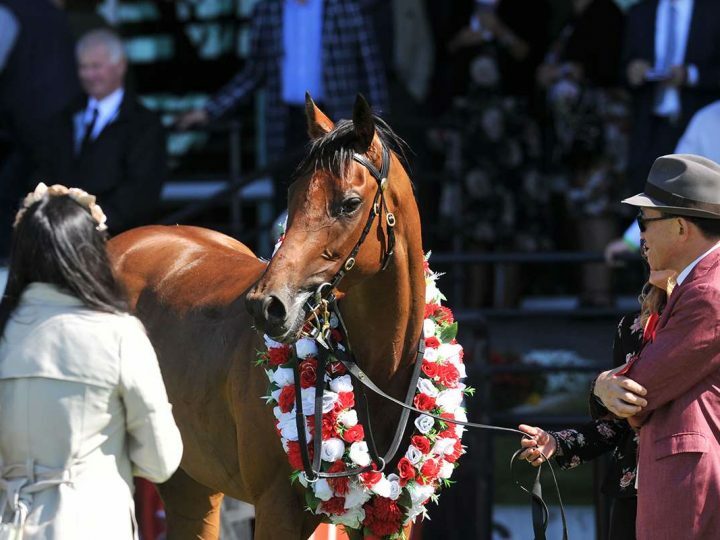 The Real Beel was a $110,000 purchase for Te Akau’s David Ellis and was a winner and Group Two-placed last season. She descends from the Eight Carat family with her third dam the Gr.1 Captain Cook Stakes winner Marquise. Her stablemate and race rival Prise De Fer is a promising son of Savabeel. 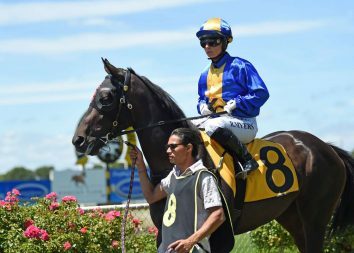 He broke his maiden two runs back for Jamie Richards and then won an age group event at Ellerslie, only to be relegated to second. The Savabeel challenge is completed by the Stephen Marsh-trained Prince Albert. A strong-finishing fourth in the Listed 3YO Salver last time out was a more than tidy effort. The late Pins is also represented by his Gr.2 Eight Carat Classic winning daughter Pinmedown. 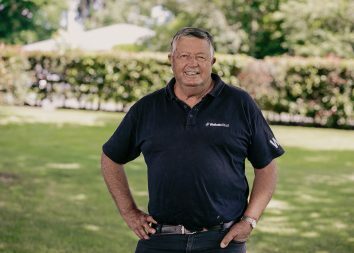 Waikato Stud is New Zealand’s premier Thoroughbred nursery, internationally-renowned for its award-winning breeding, rearing and development of elite racehorses. Our champion resident stallions include Savabeel, Ocean Park, Sacred Falls, Tivaci and Rock ‘n’ Pop.